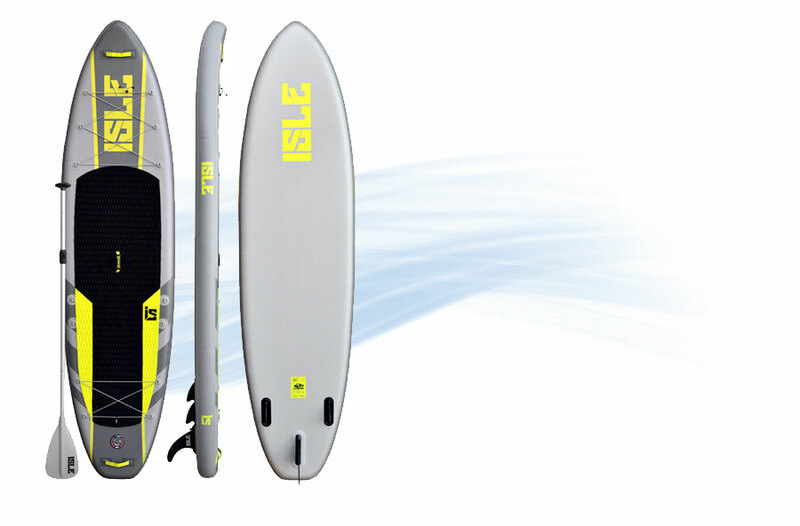 Which is the Best Inflatable SUP’s For Beginners & Learners? Our Guide. 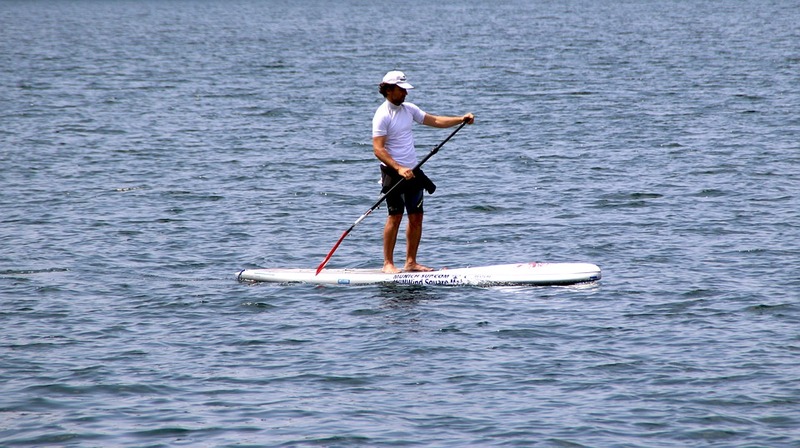 It is always fun and interesting to take out your stand up paddle for a ride in the waters especially during the hot summers. 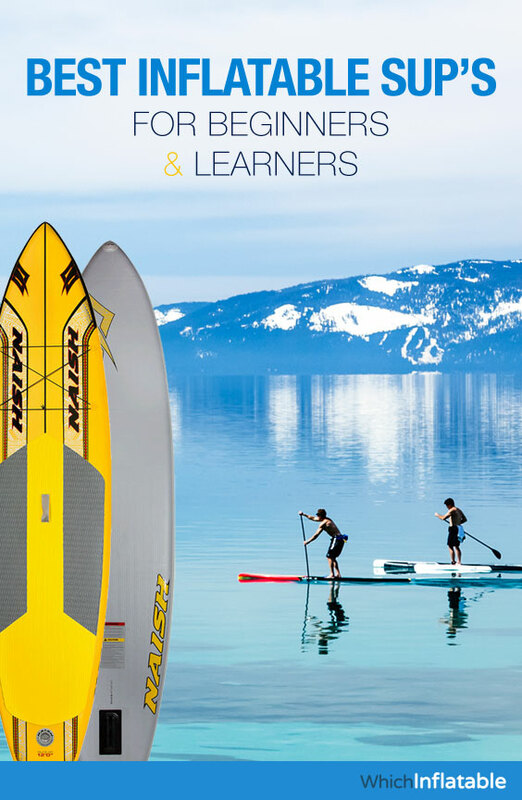 However, for the beginners, it is very much recommended for them to get the standup paddle that is most suitable for them and those which will make the ride fun, enjoyable and manageable as well for them. It should be wider. The paddles thickness is always proportional to its size such that the bigger and wider it is, the thicker it gets. The size and thickness of the paddle greatly determines how stable it can get and this makes it easier for use by the beginners. 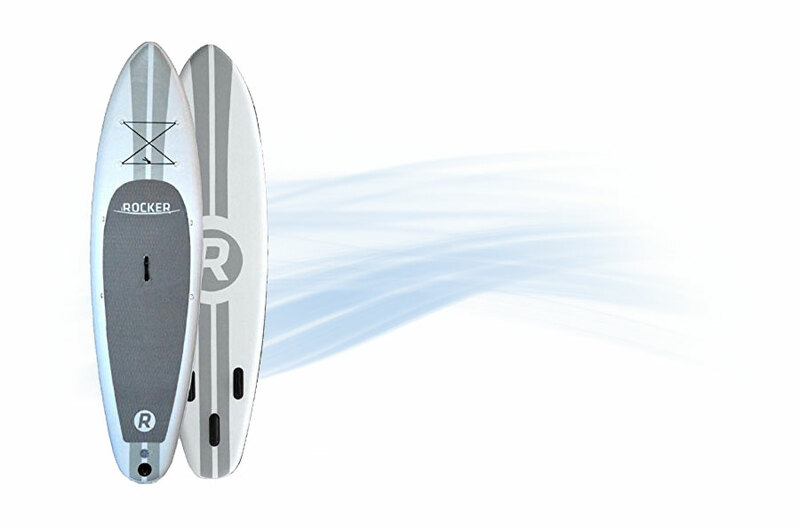 The standup paddles with the rocketed noses usually have a better glide performance compared to those which do not have. 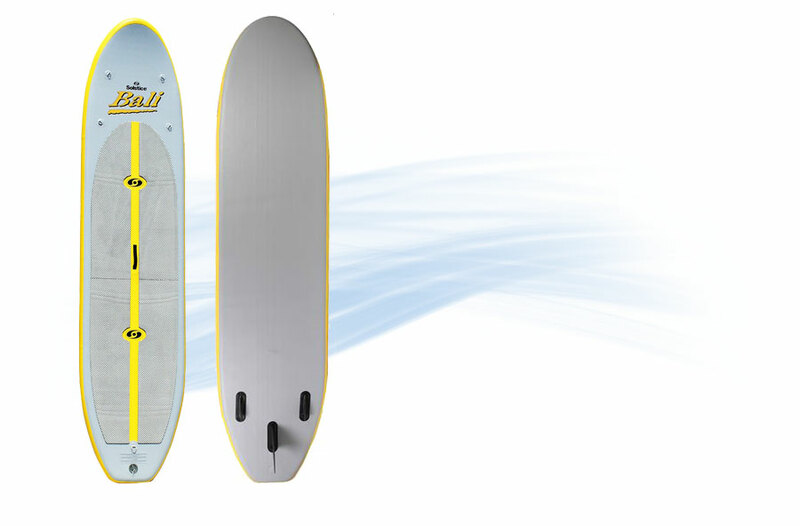 With the better glide performance, the standup paddle can be easily used in all weather conditions, almost stress free. 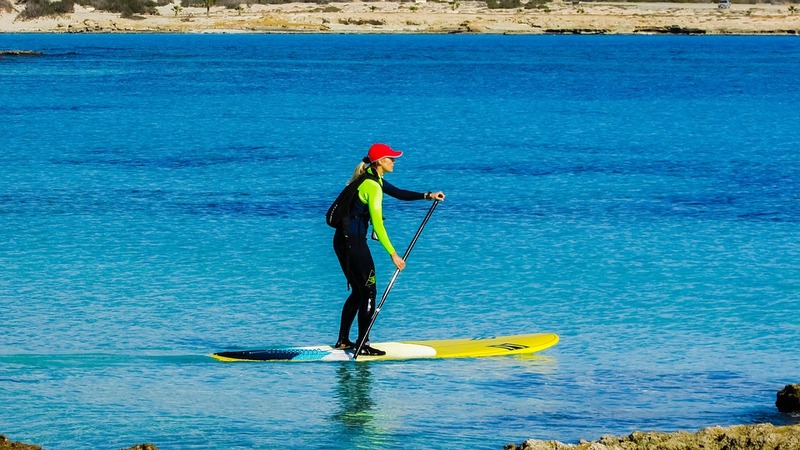 For the beginners, balancing on the stand up paddle is usually one of the greatest challenge. Therefore, they need a very a paddle that offers great stability to make them east to learn and paddle on great waters. 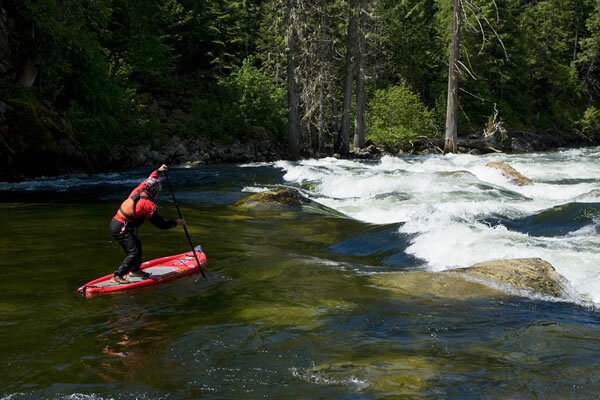 Stability usually is determined by the size of the paddle such that the larger the sized, the more stable it gets. 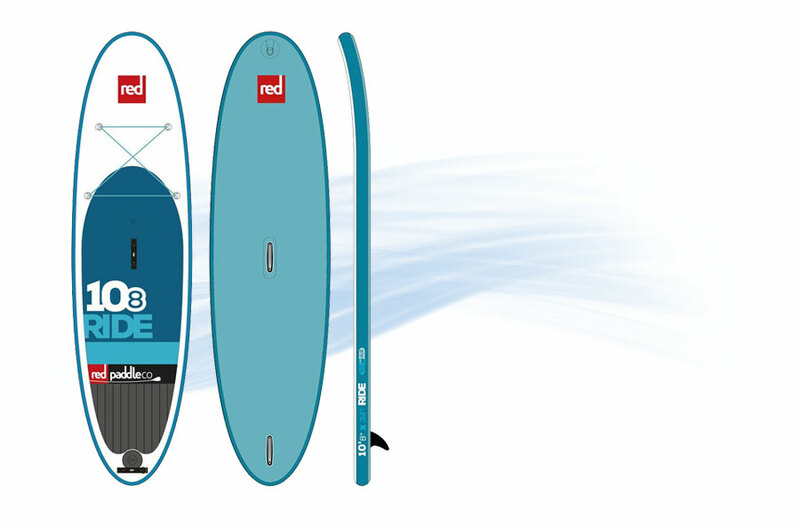 For the beginners, they should always consider buying a stand up board that is more than six inches. Thinner stand up boards are usually easier to inflate than thicker ones. Hence, when buying the paddle, always consider getting the thinner ones, but not too thin so that it is also stable on water. 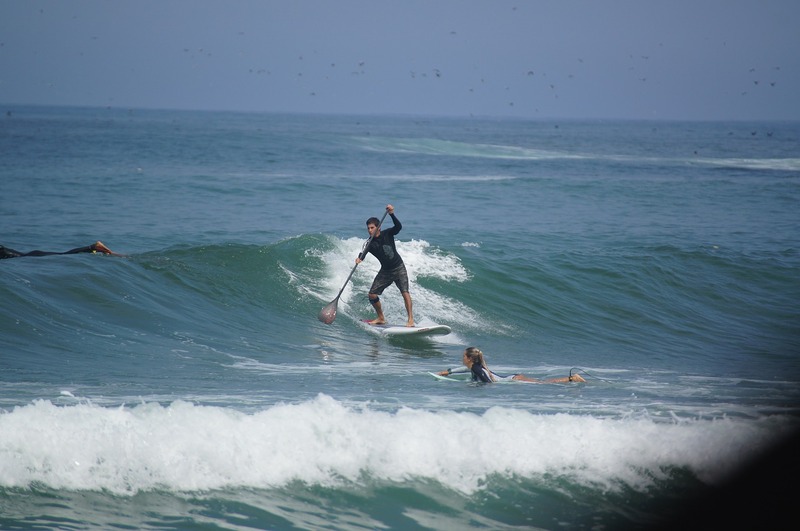 The longer the standup paddle, the better it is for the beginners. 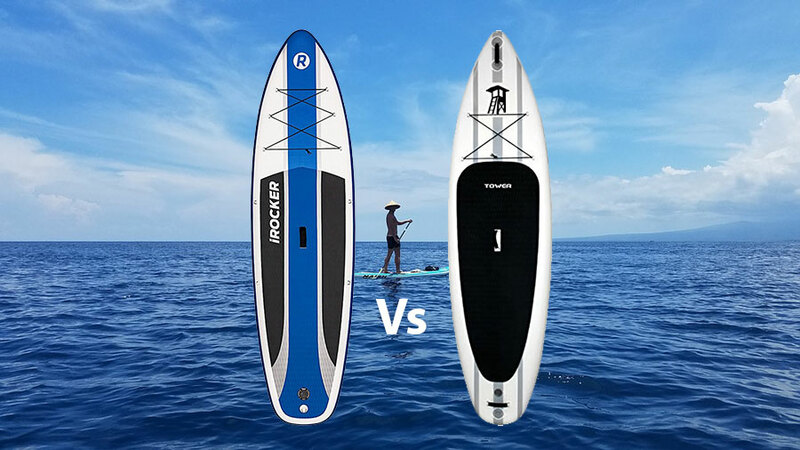 This is because the length greatly affects the speed of the paddle therefore the user will spend less effort in moving it around in the waters. This makes the ride even more better and fun. This is a good thing for the beginners because of the fun they get to go out for the ride. 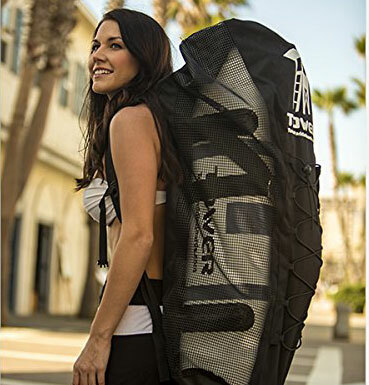 The extra accessories include things such as flippers, a bag, water bottle and any other important thing you may need while paddling in the waters. 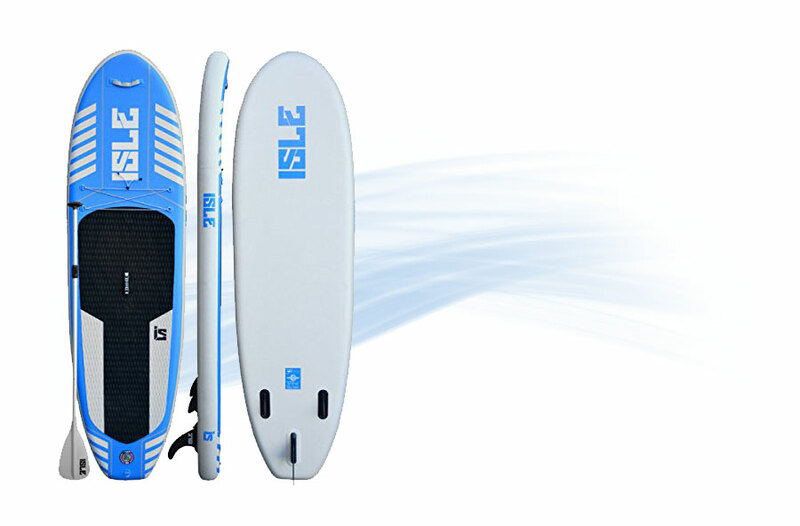 Some of the best inflatable stand up paddle boards for beginners in the market this year are listed below. Not only are they a worth for your money, but are also very durable and will give you a long term service. This is an ideal paddle for beginners. 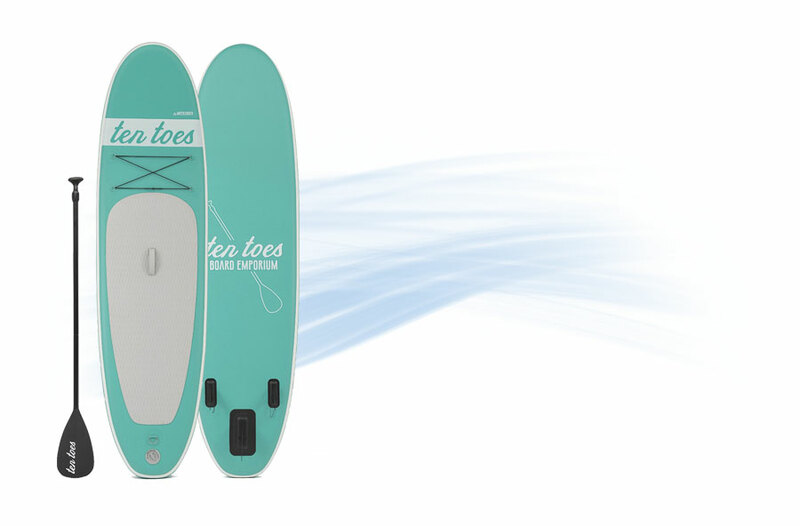 It is very recommended because of its ease when skating in water. It is thick enough and long such that minimal effort is used to paddle it in water. Because of its size and length, it is stable enough hence the beginner will not have a challenge of toppling when they are on the rude using the paddle. It also comes with accessories such as the inflation valve which makes it very efficient and manageable to use. The user is also guaranteed of good service because the paddle has been constructed with some of the best materials. 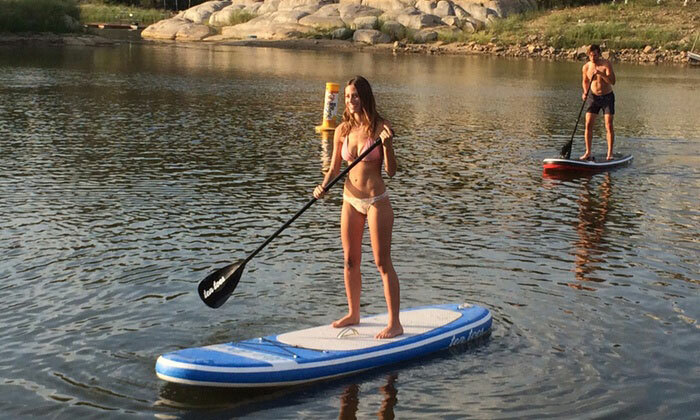 This stand up paddle will definitely let you have all the fun in the water. 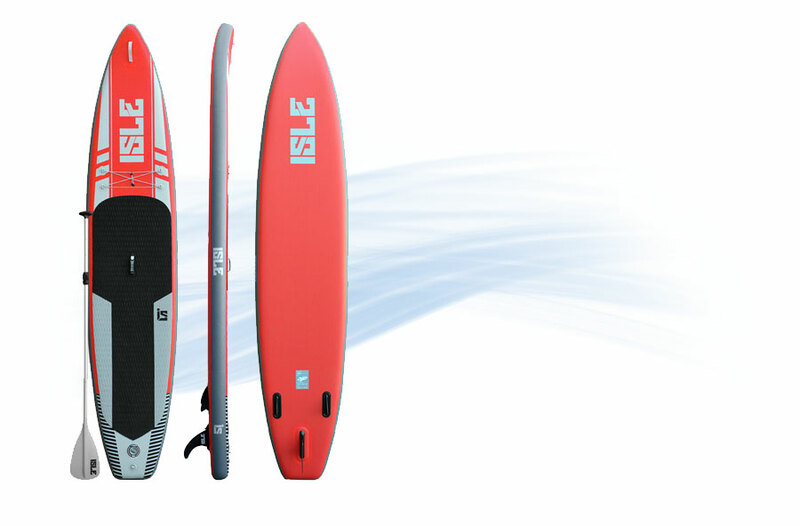 It also allows you to glide smoothly in water, almost stress free. This is enabled by its size and wideness, which makes it more stable, making it very suitable for the beginners. With its provided strap which is also centrally located, it offers the user with more stability. It comes with a lot of accessories such as a bag pack, a pump and a paddle which makes it very efficient for use. It is also long, making it easier to use with less amount of effort. This is one of the easiest stand up boards to use and is great for use by the beginners. It is 6 inches thick and this offers great stability for the user making it suitable for use by the beginners. 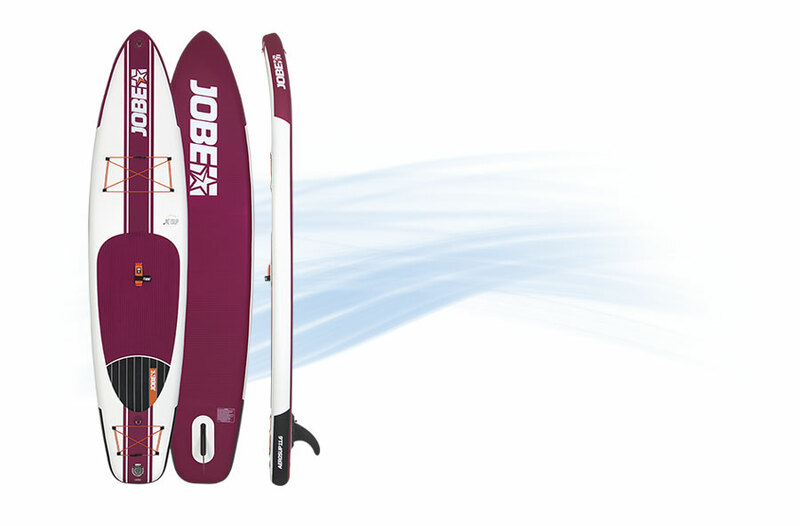 It is long in length making it easy to paddle and comes with accessories such as the paddle. It is light in weight and very efficient. This board is the best choice for the beginners. It comes with accessories such as the paddle, a bag pack and a pump which makes paddling fun and manageable too. It is long enough, about 5 feet in length and has a thickness of about 6 inches which keeps its stability in check. It is manufactured with high quality materials such as PVC, making it very durable. It also stays afloat on water with weight up to about 200 pounds. The board can also be used on all water types hence very ideal. 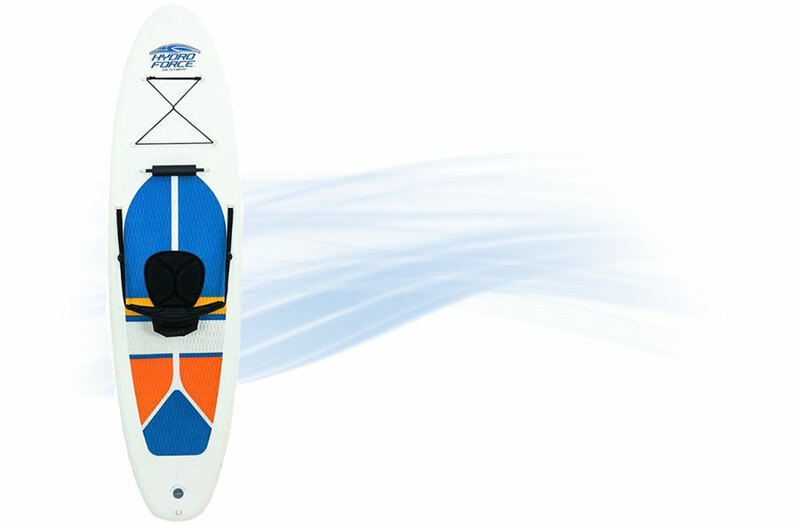 This is one of the best stand up paddle for beginners. It is good for use and it is very strong. It will definitely guarantee you of good service. Its stability is also very good and this makes it very good for the beginners. It is long enough which makes the users to give less effort when paddling it. It has also been fitted up with two straps to offer the new beginner with enough stability for a smooth and enjoyable ride. 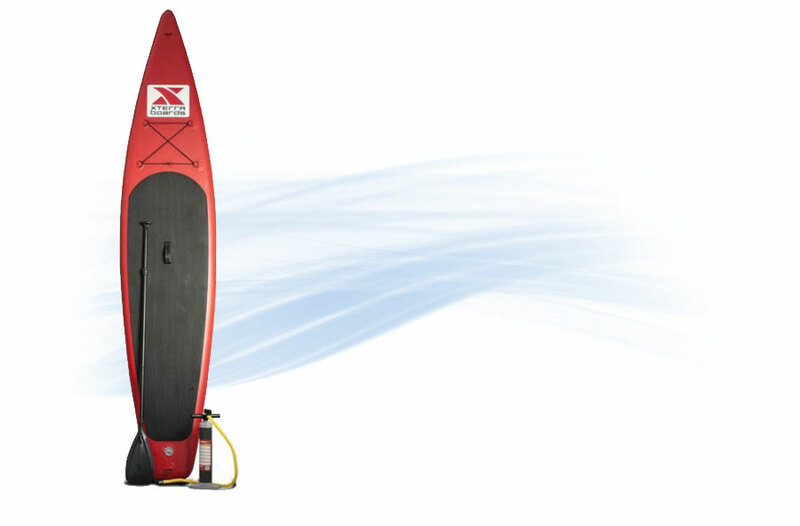 With the included accessories which are the paddle and the pump, the standup paddle is highly recommended for the new users. 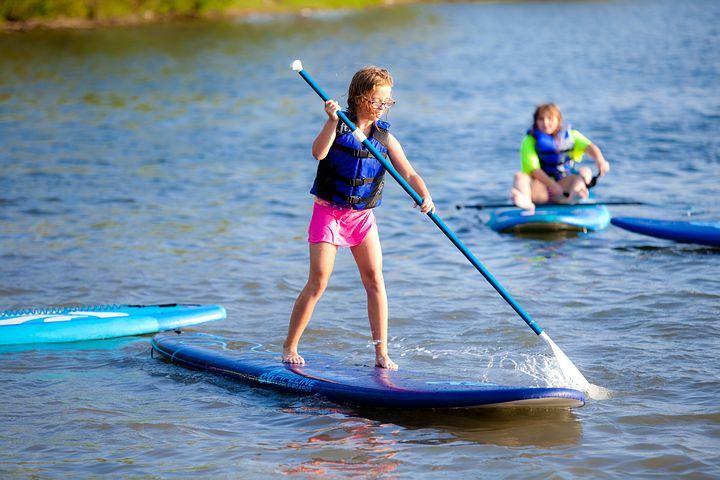 Width 30" 30" 30" 35" 32"
Before you purchase a stand up paddle board, consider the factors listed above especially for the beginners. There are very many types available in the market but you have to be careful to get the best one for you and one which you will be most comfortable with. However, the listed models above are among the best available in the market and they will not disappoint.